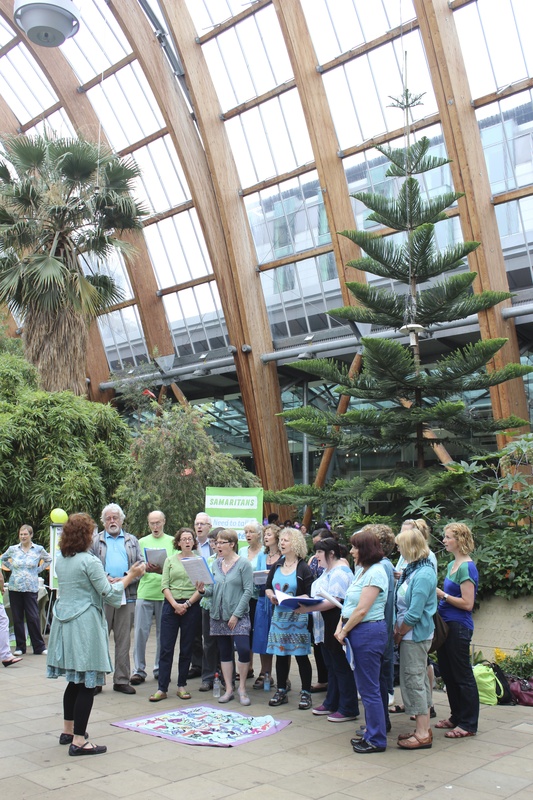 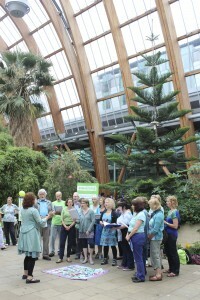 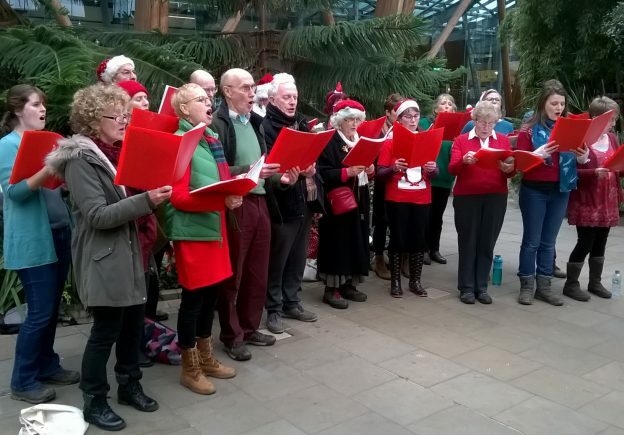 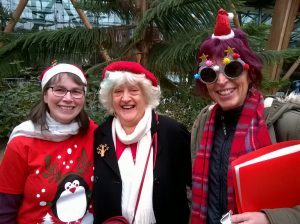 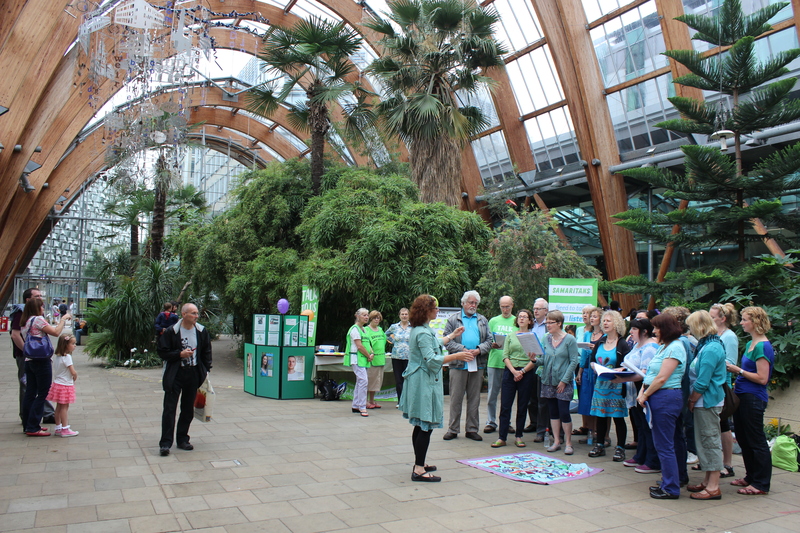 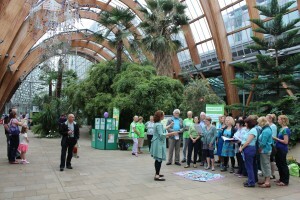 We’ve had a great day today, singing in the wonderful Sheffield Winter Garden and then at Heeley Retail Park, which is on our home turf. 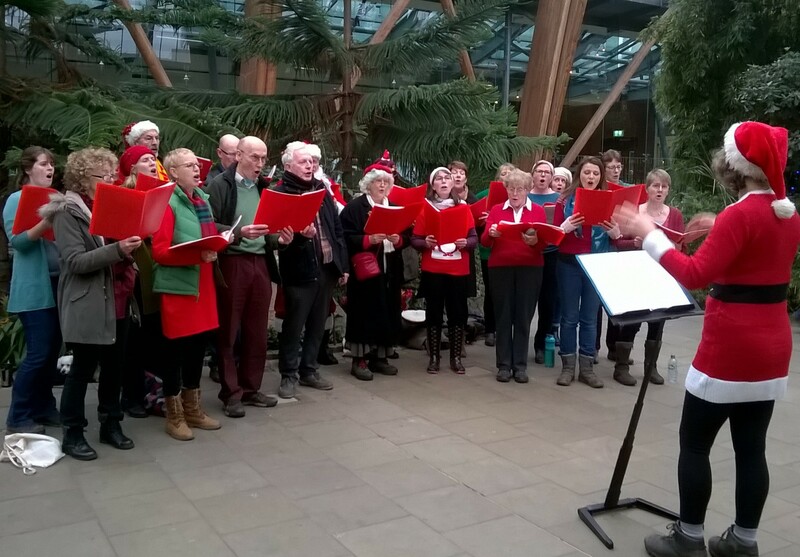 We raised some money for Macmillan Cancer Support in the snow. 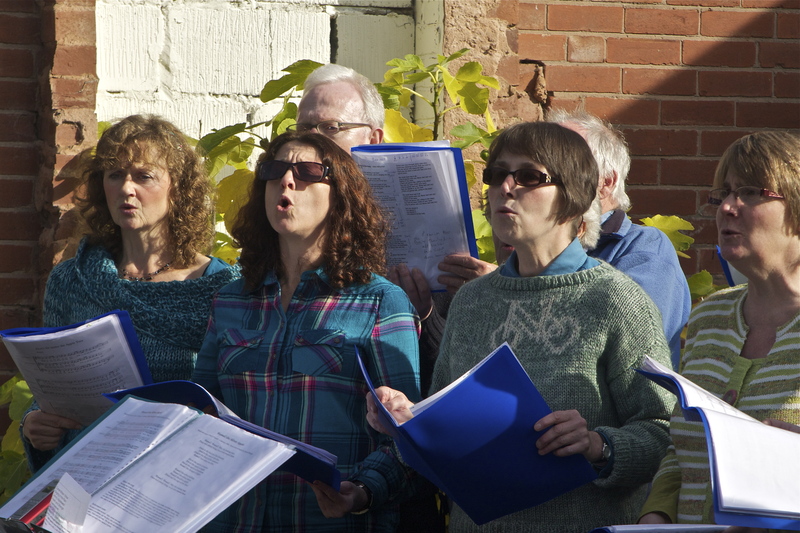 Our Christmas set this year feels like a brilliant mixture of old and new, upbeat and gentler numbers, all great fun to sing. 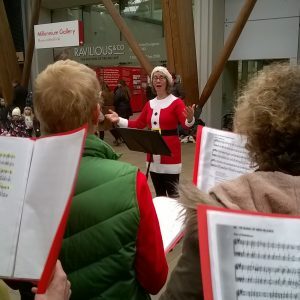 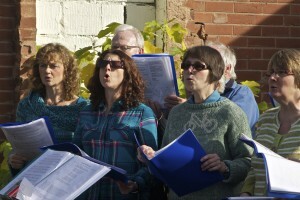 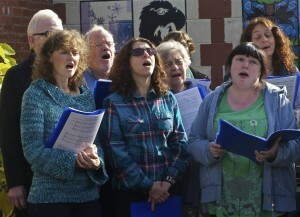 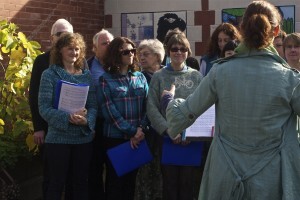 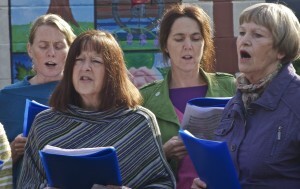 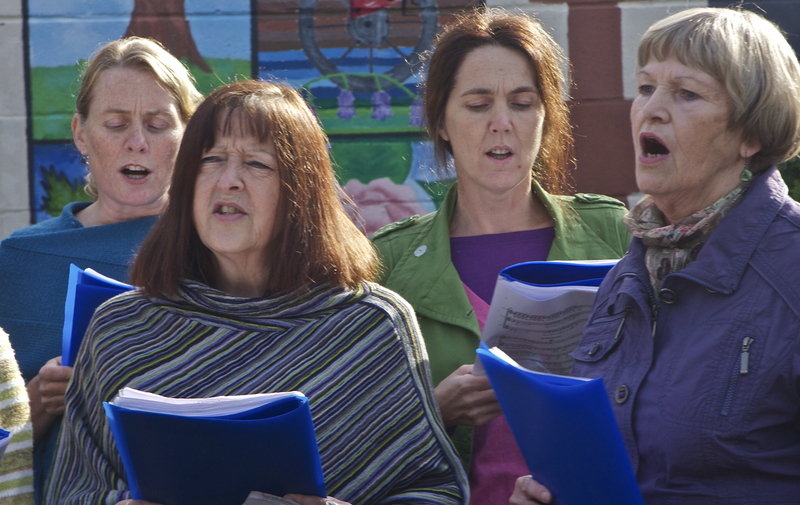 Catch us singing in the streets in Meersbrook on Monday 18th December!